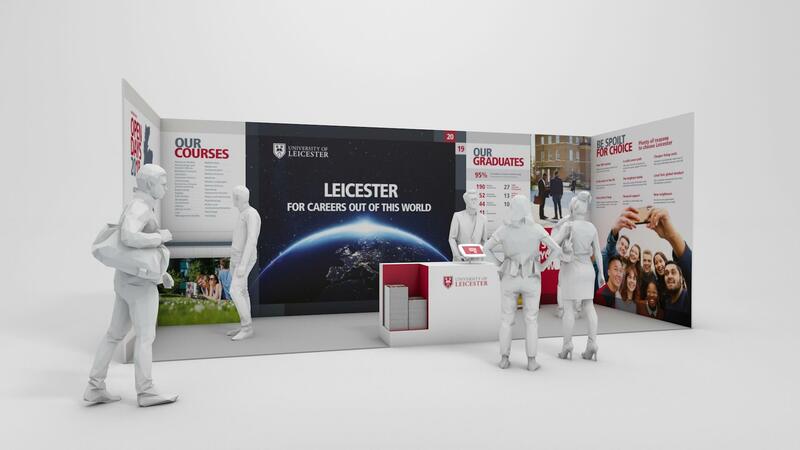 Outstanding bespoke exhibition stand design to help brands stand out. 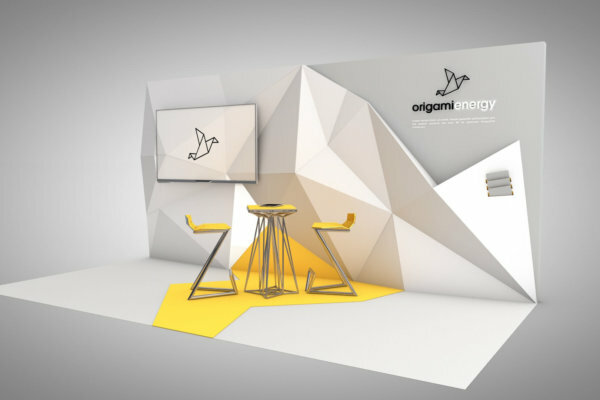 We design exhibitions stands and spaces that maximise engagement and above all, provoke a reaction. 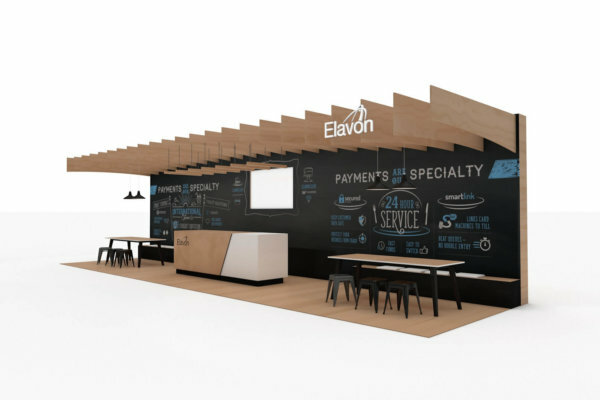 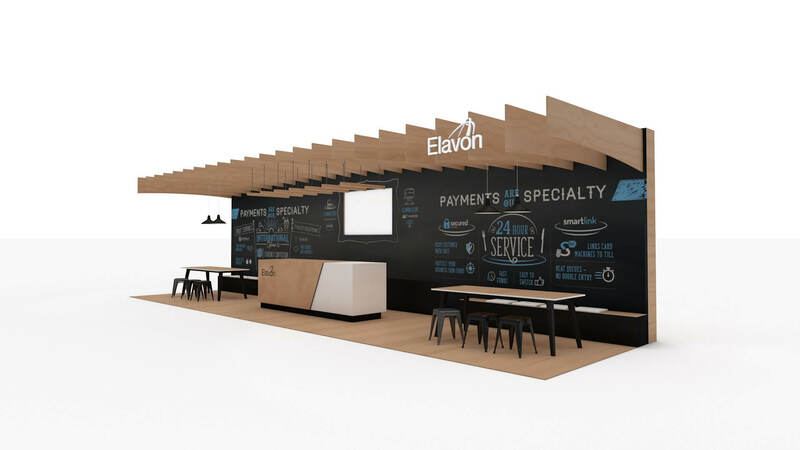 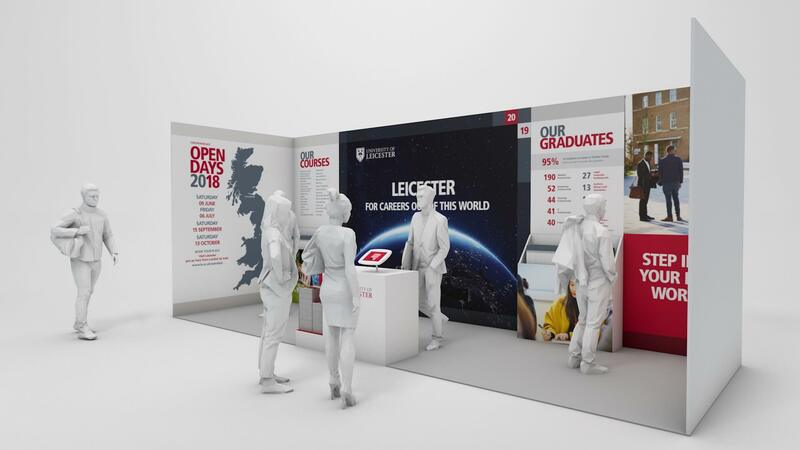 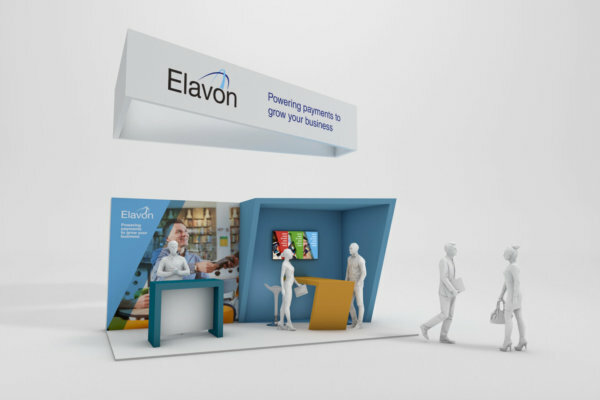 Whether you’re looking for a designed retail space, exhibition stand design or entire environment design for a conference or pop-up store, we work with you to bring your vision to life. 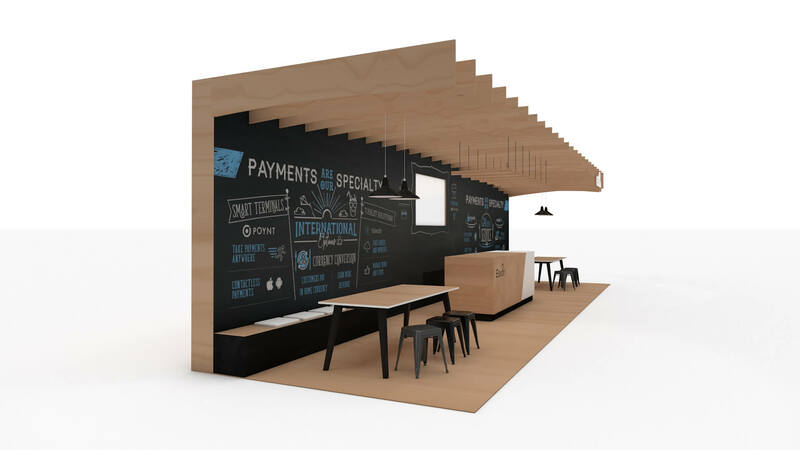 In the initial stages of development we’ll plan the key elements and design various themes. 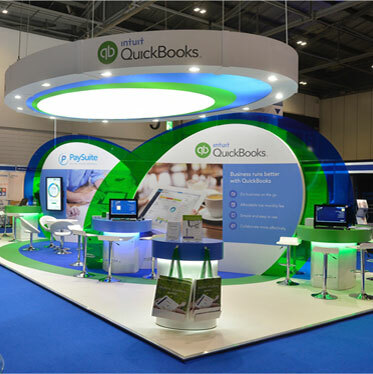 We take into account important design considerations such as, lighting, size, purpose and branding requirements. 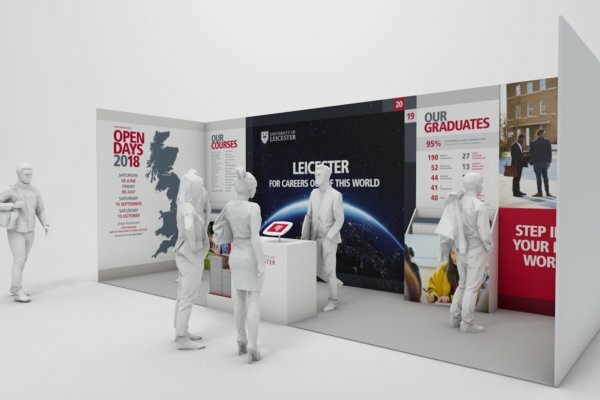 Because of our extensive knowledge of live event production we know what it takes to create a stand or environment that is uniquely creative, effective yet functional and aesthetically stunning. 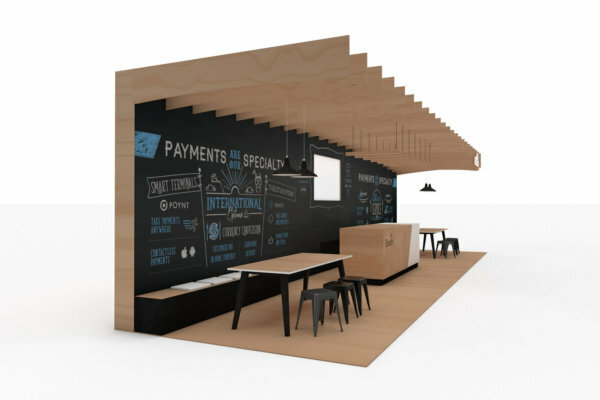 Plus, as digital design creatives we always try to incorporate innovative uses of technology. 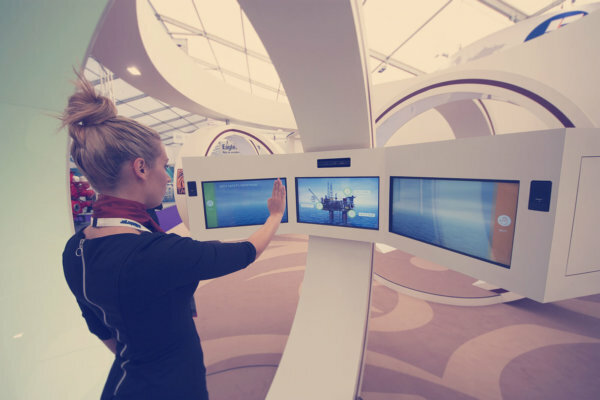 Digital screens, immersive technologies and electronic registration systems are great ways to improve efficiency and enhance audience engagement. 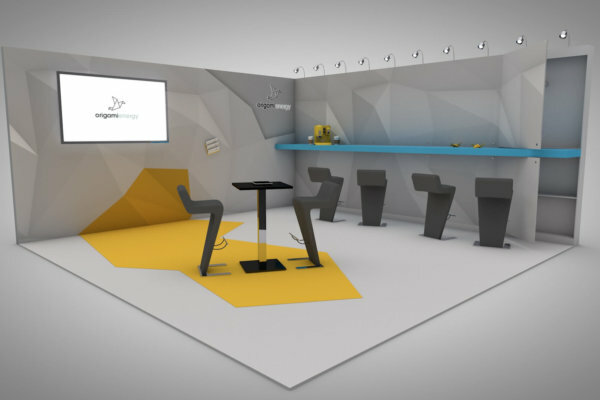 Final designs produced by us will be fully rendered in 3D. 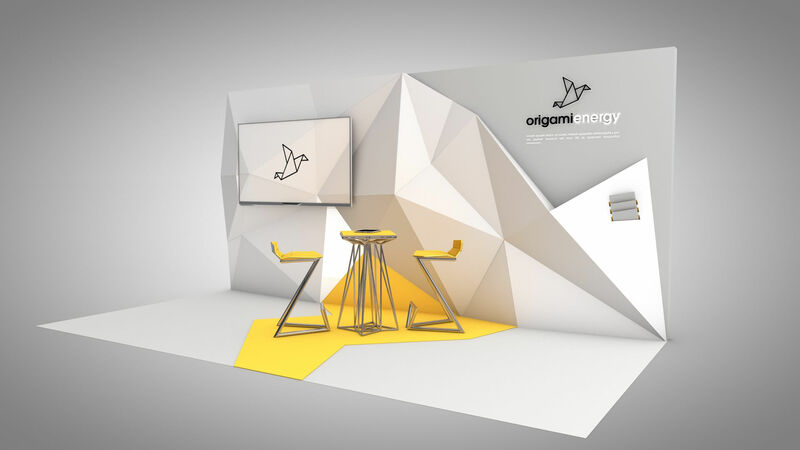 This allows you to extensively interrogate and ‘experience’ your stand or environment design before it goes into production. 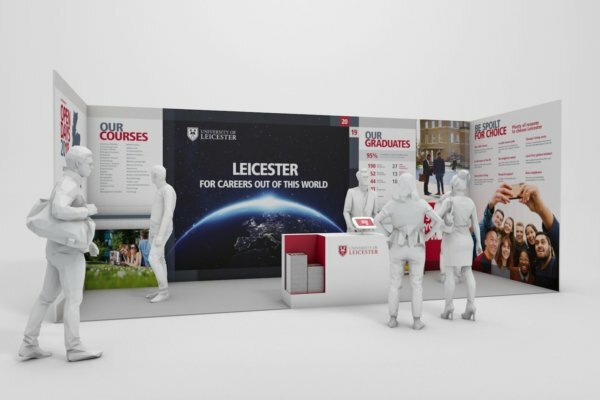 Get creative with your next exhibition stand.